Solving puzzles is a great way to unwind while exercising your brain. 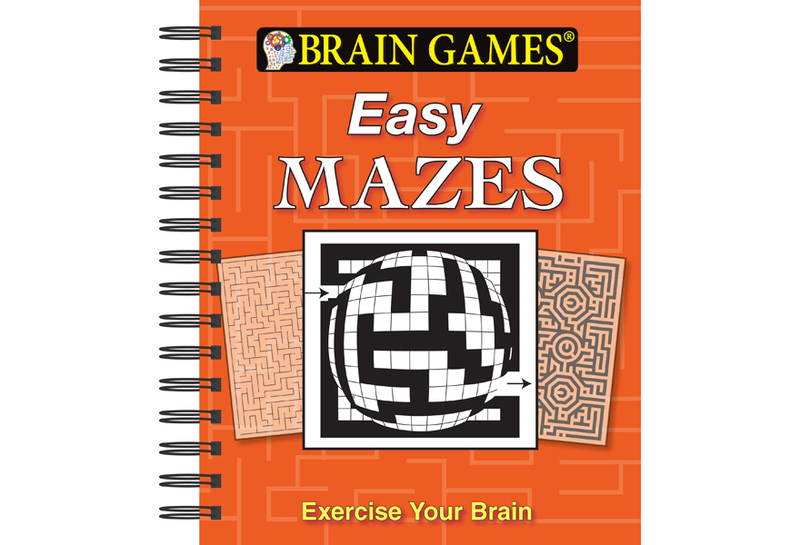 The maze puzzles in Brain Games®: Easy Mazes offer a perfect mental workout that will leave you relaxed rather than frustrated and defeated. 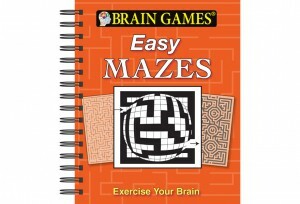 192 pages are filled with more than 165 mazes that are approachable and fun to solve. Answers are found at the back of the book. The variety of mazes in this collection will keep you entertained while you work.